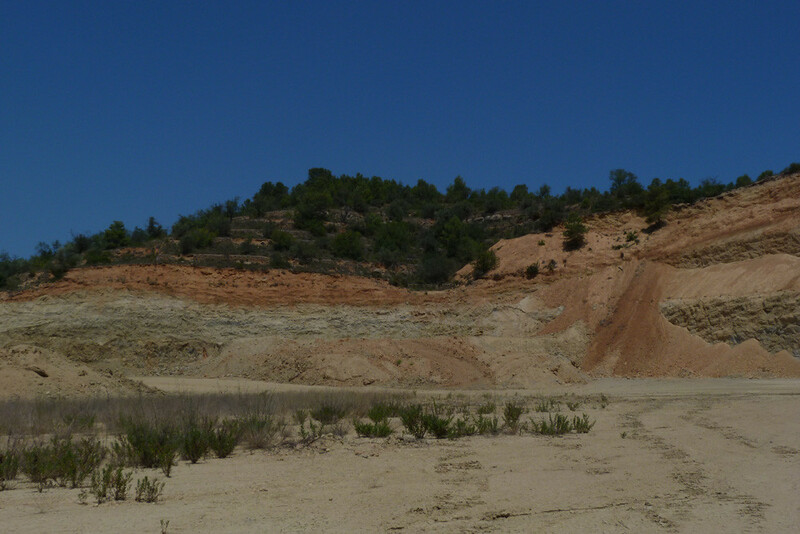 The GeoFluv method (patented in the US) with the use of the Carlson Software Natural Regrade, make up the most advanced and up-to-date tools for Geomorphic Restoration of spaces affected by general land movement and mining activities in particular. These tools allow the design and construction of diverse geoformations, interfluvial slopes with plant life and an s-shaped curve profile, as well as valleys that flow through a drainage network. It includes simple canals with zig zag paths to alluvial plains with meandriform courses. This all leads to natural and functional elements, designed to safely deal with torrential rains and swells of both normal and irregular levels, different magnitudes and frequencies. 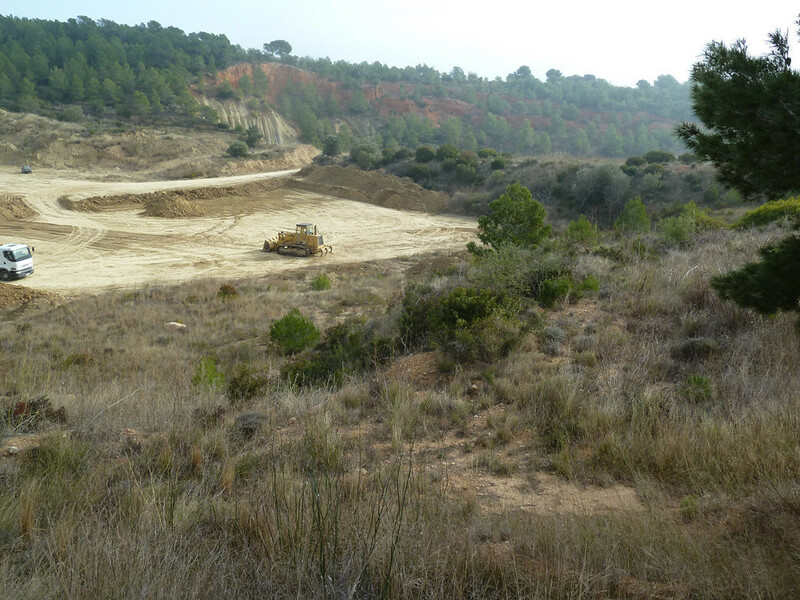 This innovative approach to mine restoration restores ecosystems and stable landscapes which prevents hydraulic action and fluvial erosion. The quality of the water is comparable, if not better, to nearby areas not altered by mining. This is why this method is especially recommended for restorations in which minimal backfill material is available. Are “natural” and mature, visually and functionally integrated into their surroundings. They are stable, which means that they are less vulnerable to erosion and the occurrence of slope sliding. This stability means there is a greater chance for the development of the ground and vegetation. Geomorphic stability allows for the efficient collection of water, nutrients and seeds on the restored land. This stability along with a great degree of topographic diversity leads, to restored terrains that have distinct habitats and as such a larger biological and ecological diversity. 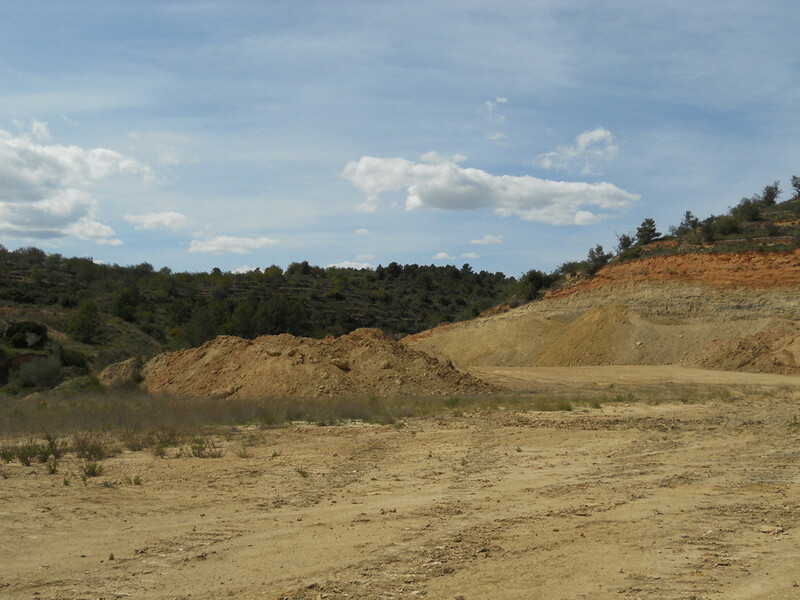 It increases the possibilities of using restored mining territories, especially as green spaces or Public Use Mountains. 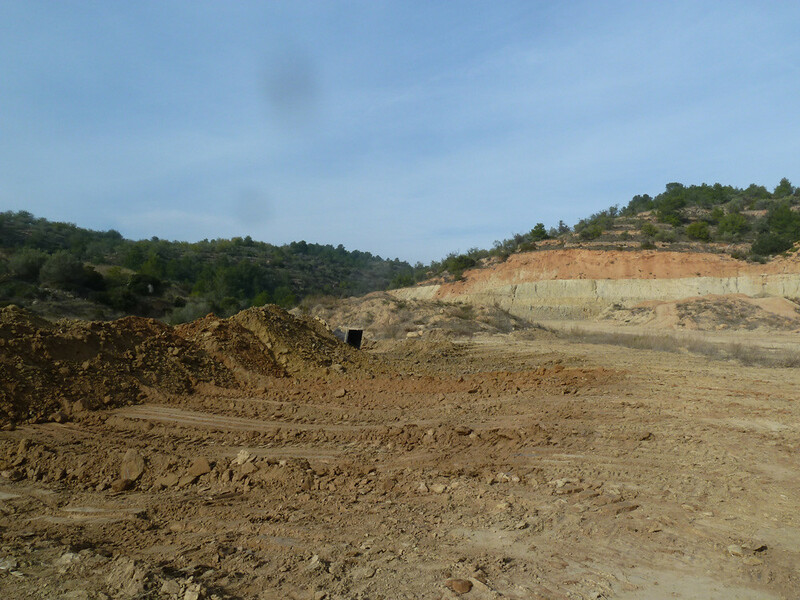 The Geofluv method has already been used in three small scale experimental areas in the province of Guadalajara (Somolinos and Poveda de la Sierra) with small surface areas (between 1 and 5 hectares). This is the first time, however, that this methodology is being applied to an expansive area (surface area greater than 30 hectares) and in such a markedly Mediterranean climate. In this sense, CEMEX Restaura will be the first example of this type of restauration at such a scale following this methodology in Europe.